Our dedicated mill can help you with doors, mouldings, trim, and windows. We can assist with everything from a new set of jambs, to providing doors and windows for large scale builds. 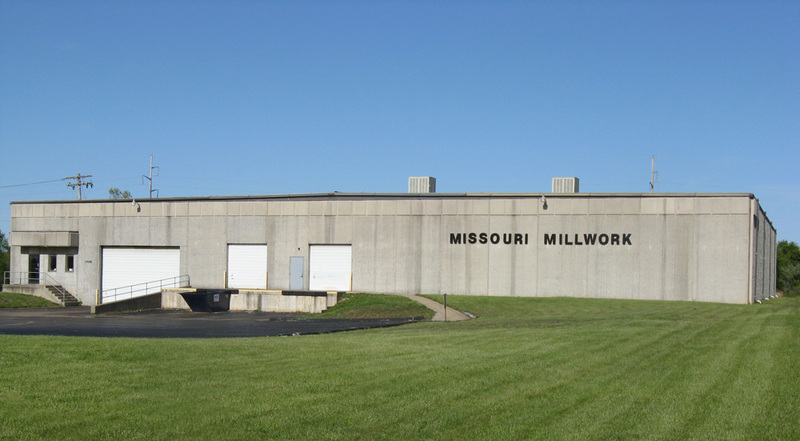 Missouri Millwork provides authorized Andersen and Plygem installation and repair services, as well as installation for interior & exterior doors.